Railroad photography is more than a hobby for me. It's a passion, the way I capture and celebrate life. In this album, I've assembled some of my favorite train disaster photographs. 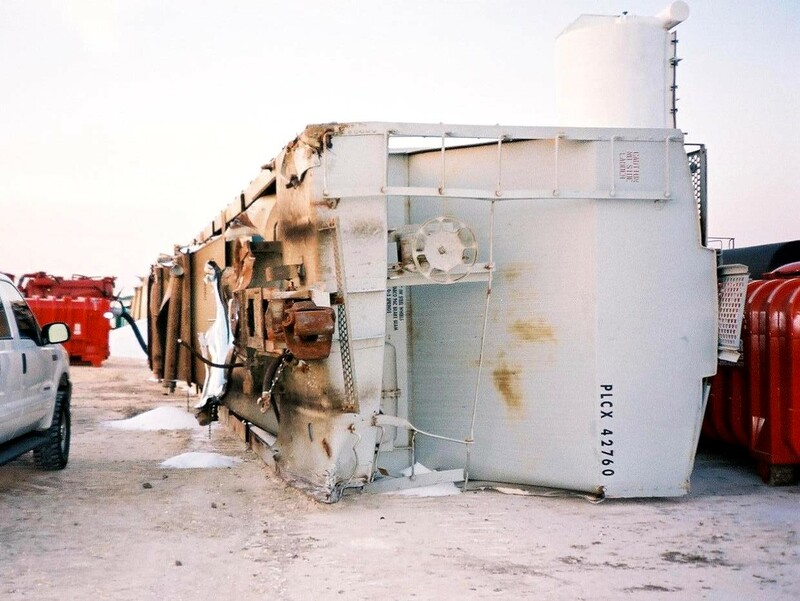 This album starts with derailment of centerflow hoppers loaded with plastic pellets in BNSF Yard in Dayton Tx.